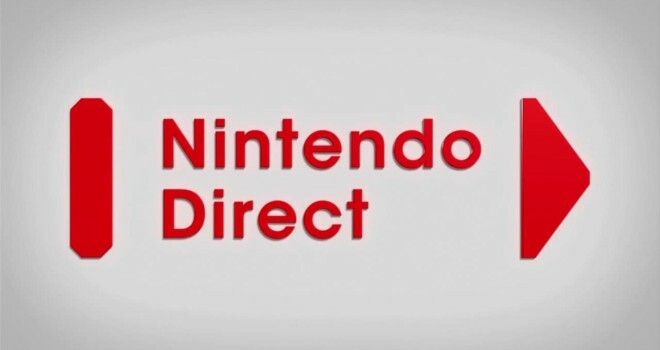 On Wednesday, November 5 at 2:00 PDT/5:00 ET, Nintendo will be holding a Nintendo Direct. While no specific titles have been confirmed, the Nintendo Direct will focus on upcoming titles for 3DS and Wii U. We will probably receive more information on Pokemon: Omega Ruby and Alpha Sapphire. I expect to see one more Super Smash Bro’s trailer as well. This Nintendo Direct is most likely not going to be Major but Nintendo has strayed from the original description of Nintendo Directs before. Maybe we will get some really cool information on something that will be releasing next year. We’ll just have to wait and find out.